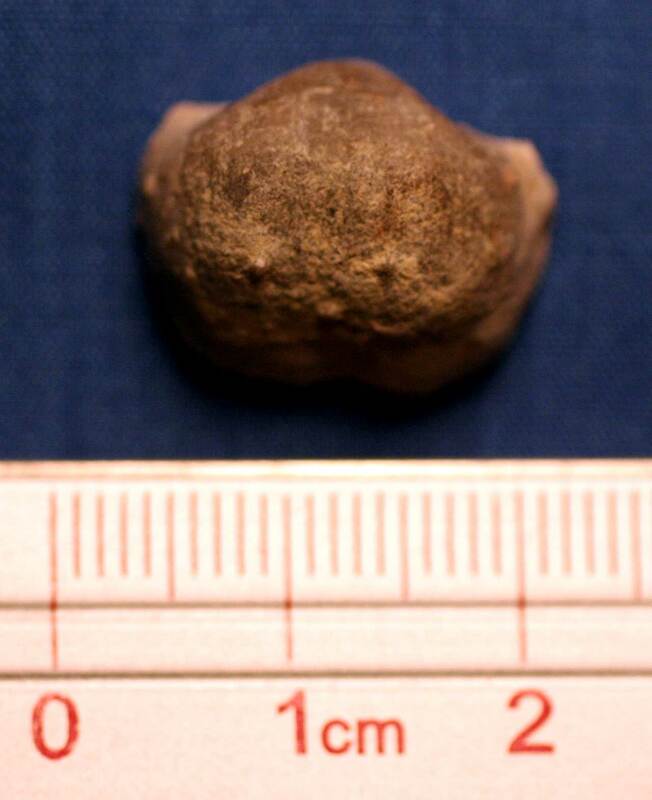 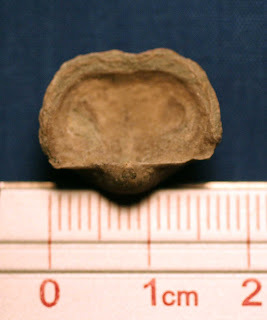 These pictures appear to be a Marginifera lasallensis brachiopod fossil. 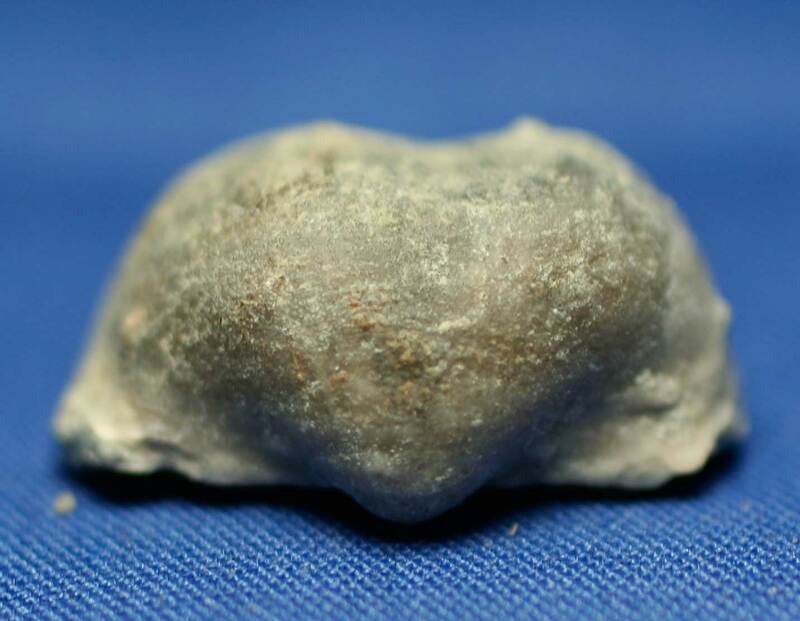 It was found in the Lenepah Formation of Nowata County, Oklahoma USA. It dates to the Pennsylvanian Period.